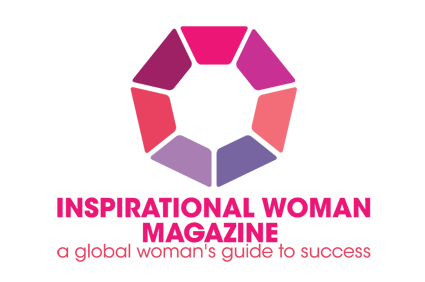 Chrissy writes for Inspirational Woman Magazine which is a bi-monthly career and business development magazine for women around the world who want to succeed. She was on the front cover in the Jan/Feb 2013 issue which also featured an interview with her. To view this issue and all other issues visit the website and subscribe to the magazine for FREE.